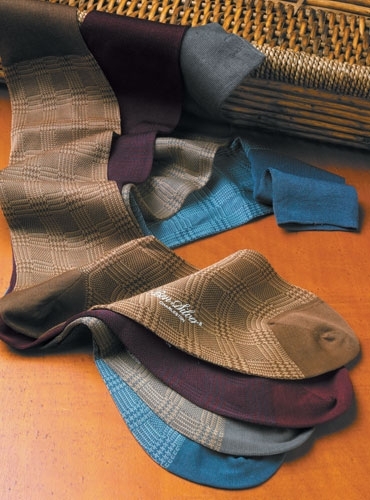 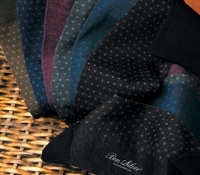 Pure cotton socks knitted in a glen plaid pattern. 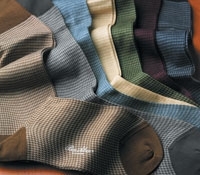 Available in sock sizes 11-13. 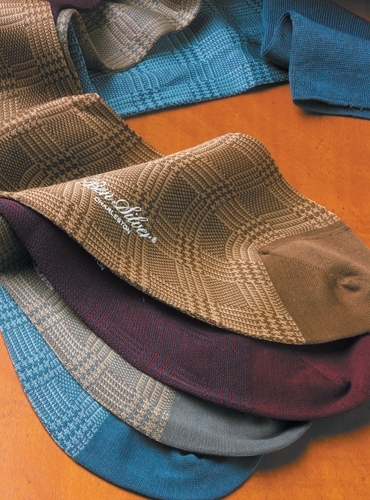 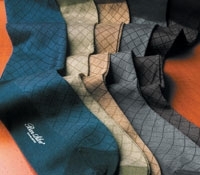 Shown from top to bottom: 9-brown with tan; 6-burgundy with grey; 12-grey with tan; 11-blue with grey.